We stress that the location of the symposium is not restricted to Europe. 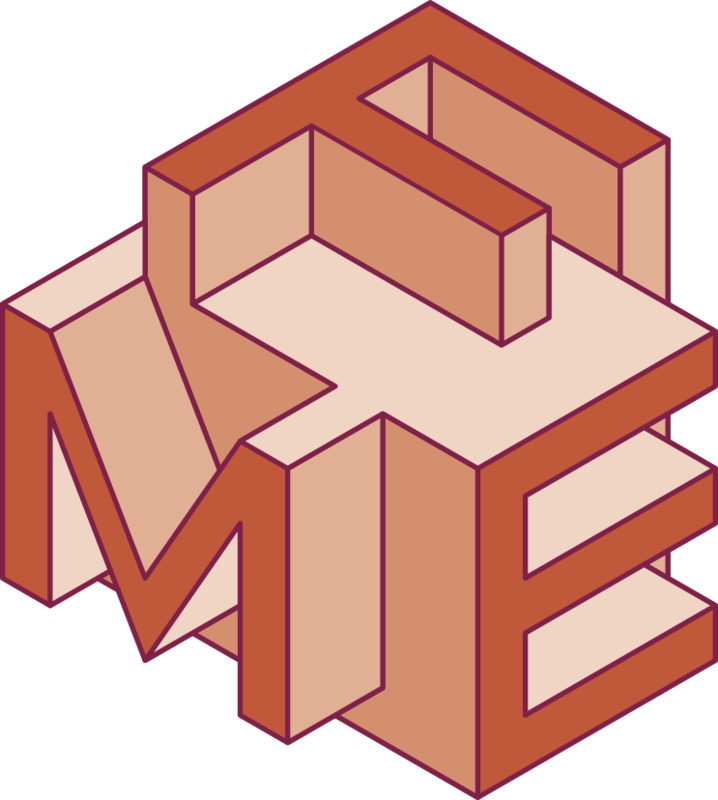 Formal Methods Europe (FME) is a worldwide association bringing together researchers and practitioners in formal methods for developing computing systems and software. We aim to encourage both research and application of formal methods by disseminating research findings and industrial experience through symposia and sponsored events. FME organizes the Formal Methods symposium approximately every 18 months. Each symposium attracts participants from all over the world. The 23rd such symposium (FM2019) will take place in Porto, Portugal, October 7-11 2019, as a World Congress. This call for organizers is also available as a pdf. March 1, 2019: Optional informal notification of interest. March 29, 2019: Symposium proposals due. May 6, 2019: Notification of evaluation results. Following submission, proposers should be available to answer queries from the evaluators. Proposals will be evaluated by FME’s board in consultation with the symposium steering group and other members of the association. FME and the successful proposers sign a formal contract. A brief description of why the symposium is of interest to the proposer. Information on the potential involvement of relevant industries located in the area around the venue. The vision for the event, including its aims, the expected format and scale. A description of the relevant qualifications and experience of the proposers, especially regarding conference organization logistics. A description of the facilities that will be available for the symposium and to support the organizers. The contact information of the proposed organizing committee. Note that an informative document called ‘Guide to the FME Symposium’ is available from www.fmeurope.org. Please send your proposal (in PDF format) and any enquiries to info@fmeurope.org.